A dirt trail. The smell of asphalt. The love of motorcycles. The Lobos MC. 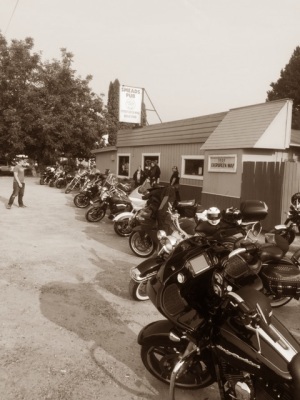 The Lobos MC - A membership sharing the love of motorcycles since 1964. ​​For decades, The Lobos MC, has dedicated itself to the love of motorcycles. 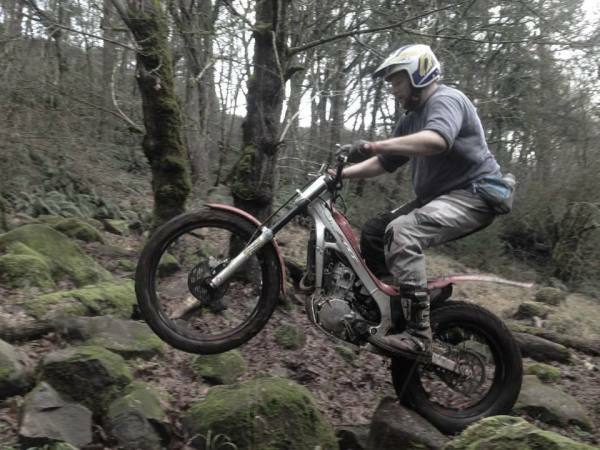 Our members are diverse; enjoying dirt bikes to cruisers, trials bikes to dual sports. 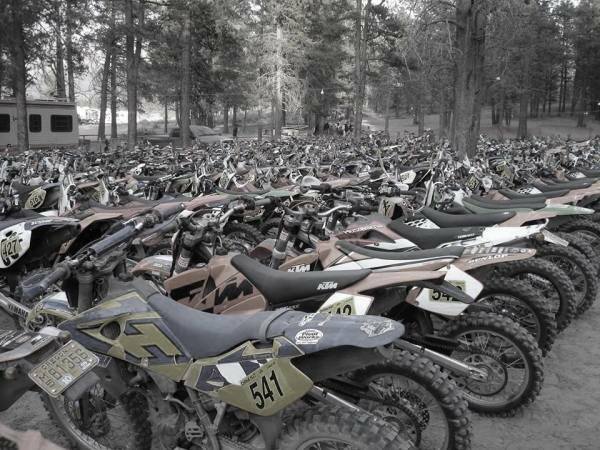 As such, we host ISDE style races, Poker runs, Cross Country and Dual Sport events every year. Lobo organized events are always family friendly as fostering young rider interest is important to our Club. 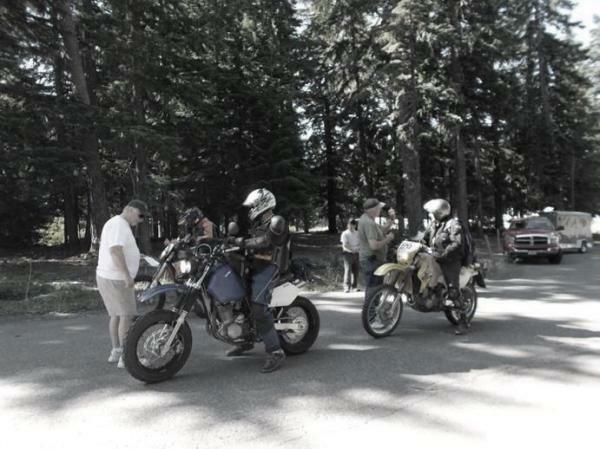 ( OMRA ), working on legislative issues that affect off-road riding. 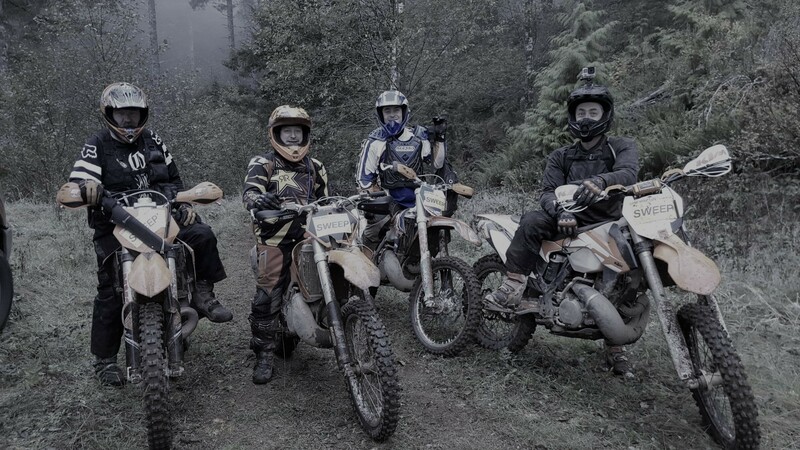 Being a Lobo’s member requires a love of motorcycles; a drive to promote the sport; and a need to protect the trails on which we ride. By this, we honor those gone before us and hope the future generations thank us. 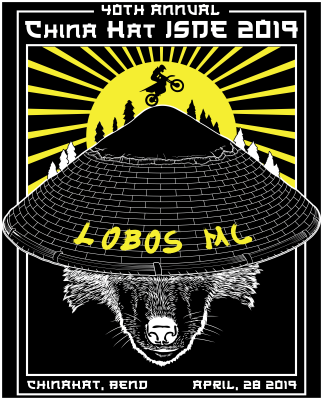 We are the Lobos MC.